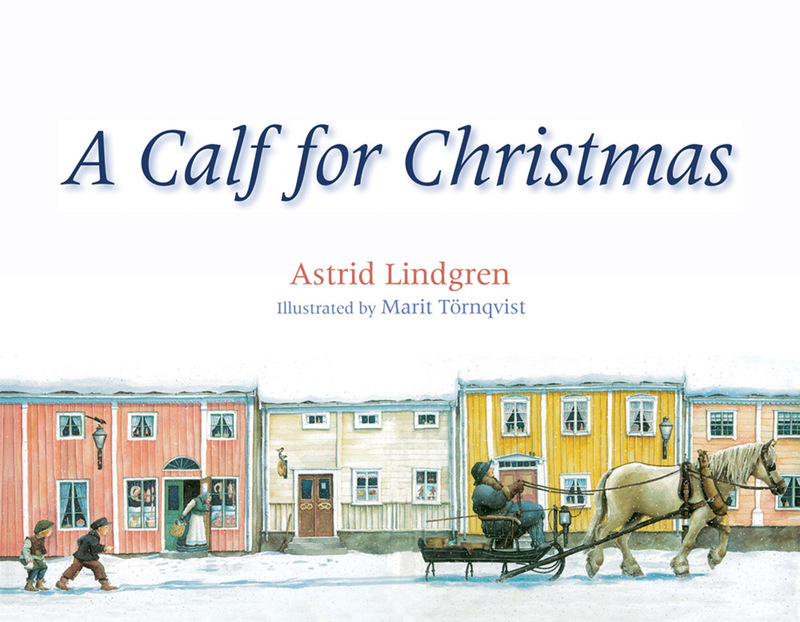 A charming story by Astrid Lindgren, acclaimed author of Pippi Longstocking. A magical Christmas picture book set in a traditional Swedish landscape. Johan's family's only cow has died, and they have no money to buy another. Then he finds a calf in the snow. Perhaps it'll be a happy Christmas after all? It's the last day of school before Christmas and snow is falling heavily. Johan heads to school on his sled, but he can't stop thinking about the terrible thing that happened yesterday -- his family's only cow died, and they have no money to buy another. Rich farmer Peter Jonsson has come to town today for the Christmas market. He buys a calf then, after spending some time in the local inn, loses it on the sleigh ride home! When Johan heads out to clear snow, what does he find ...? Maybe he'll have a happy Christmas after all. 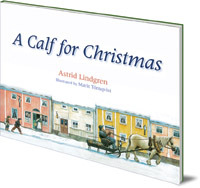 A charming story by acclaimed author Astrid Lindgren, set in a traditional Swedish landscape. Astrid Lindgren is a Floris Books featured author. Read all about this author's life and work on our dedicated author page. Astrid Lindgren (1907-2002) was born on a homestead in Småland, Sweden. Her most famous book, Pippi Longstocking, was published in 1945 to great success. She is also well known for Karlsson on the Roof, her books about The Bullerby Children and The Tomten. Her books are loved all over the world and have sold around 145 million copies. She won many awards, including the Lewis Carroll Shelf Award for Pippi Longstocking in 1973; the Hans Christian Andersen Award in 1958; and the International Book Award from UNESCO in 1993. Marit Törnqvist was born in 1964 in Uppsala, Sweden and divides her time between the Netherlands and Sweden. She studied illustration at the Gerrit Rietveld Academie in Amsterdam. In 2011 she was awarded a Golden Plaque from the Biennial of Illustration Bratislava, one of the most prestigious children's illustration awards. Find out more about Astrid Lindgren and her world on our Astrid Lindgren Biography and Book Information page. Includes a most-loved book list.